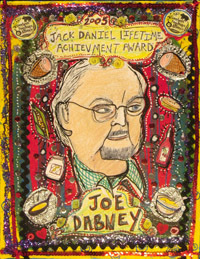 The SFA’s Lifetime Achievement Award goes to an individual whom all thinking eaters should know, the sort of person who has made an indelible mark upon our cuisine and our culture, the sort of person who has set regional standards and catalyzed national dialogues. 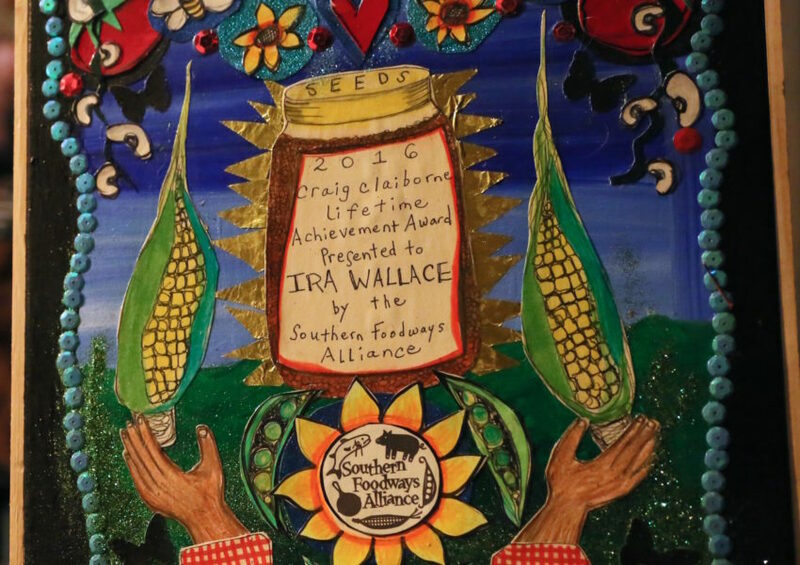 Each year, the SFA honors one of our leading lights, a man or woman whose lifework has proved a beacon for us all. 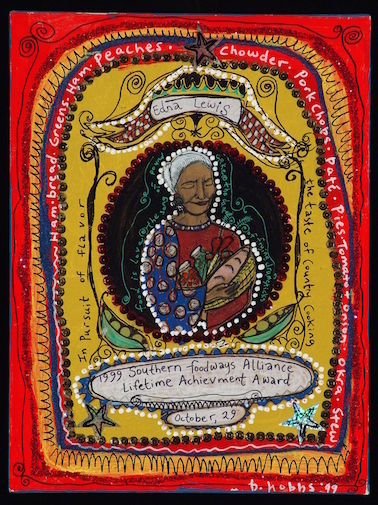 Our first award, to Edna Lewis, the onetime doyenne of American regional cooks, set the standard. 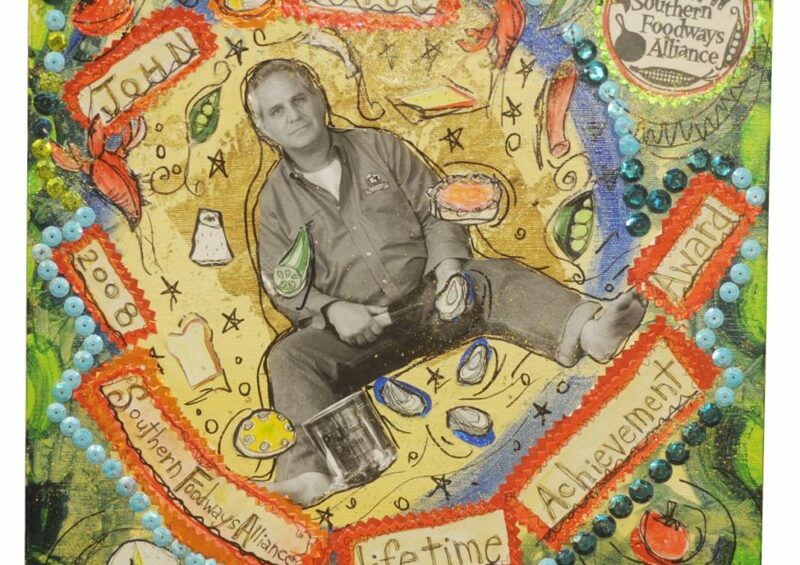 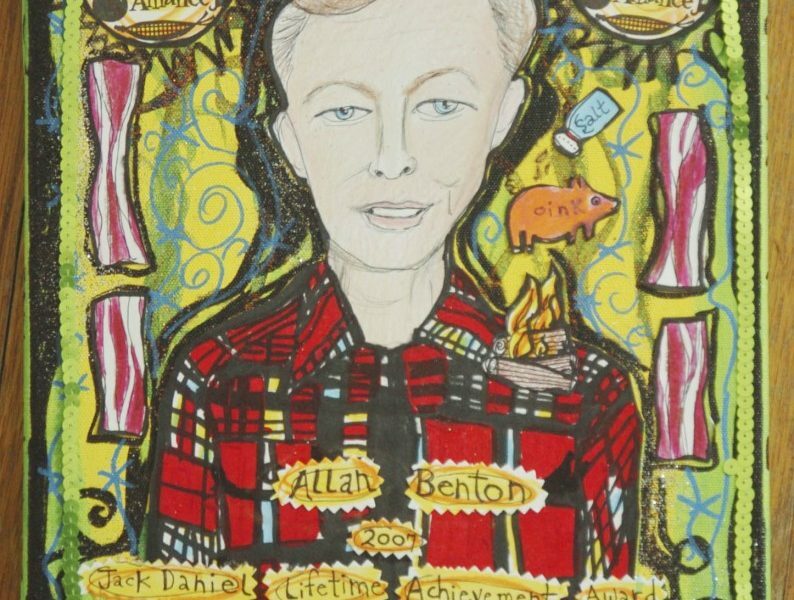 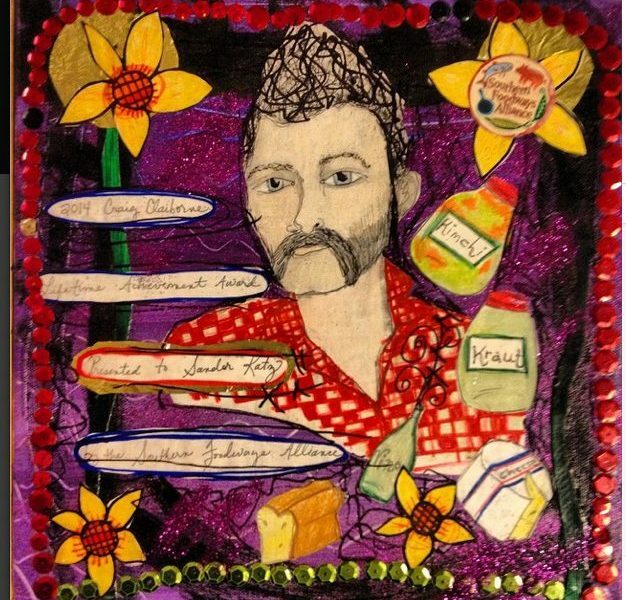 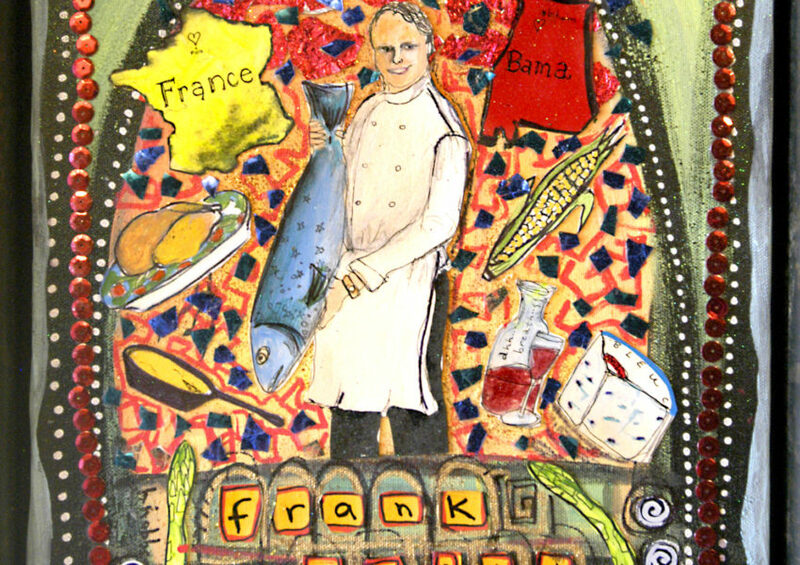 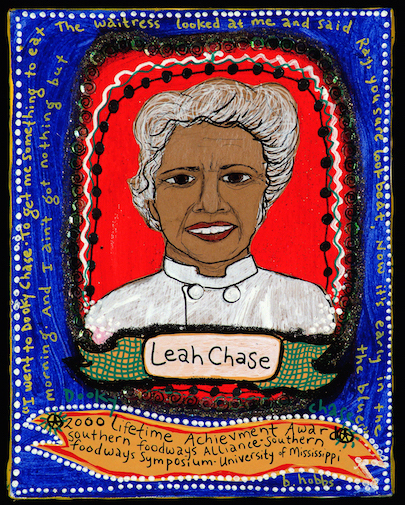 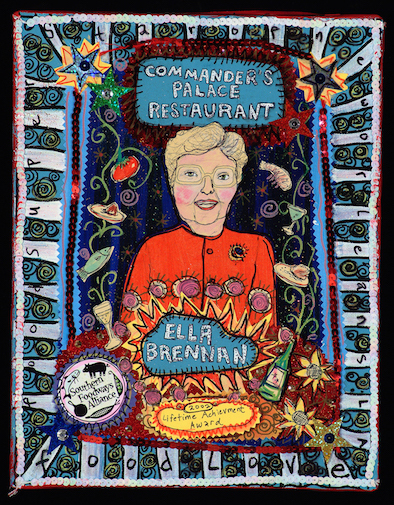 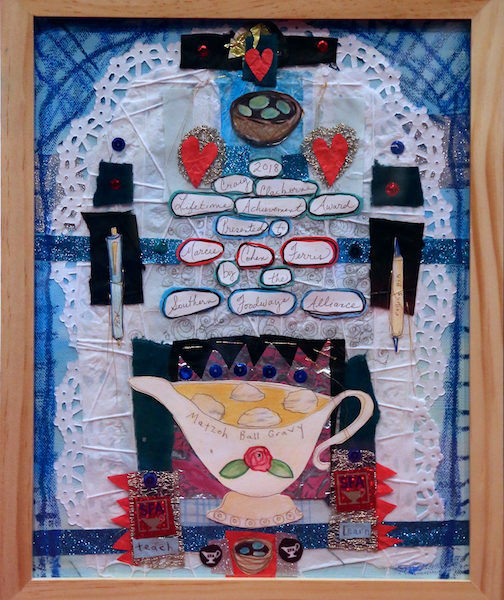 In recognition of that life of work, we commission a portrait by Oxford, Mississippi artist Blair Hobbs and we toast their life and their legacy at the annual Southern Foodways Symposium, held in and around the campus of the University of Mississippi in Oxford. 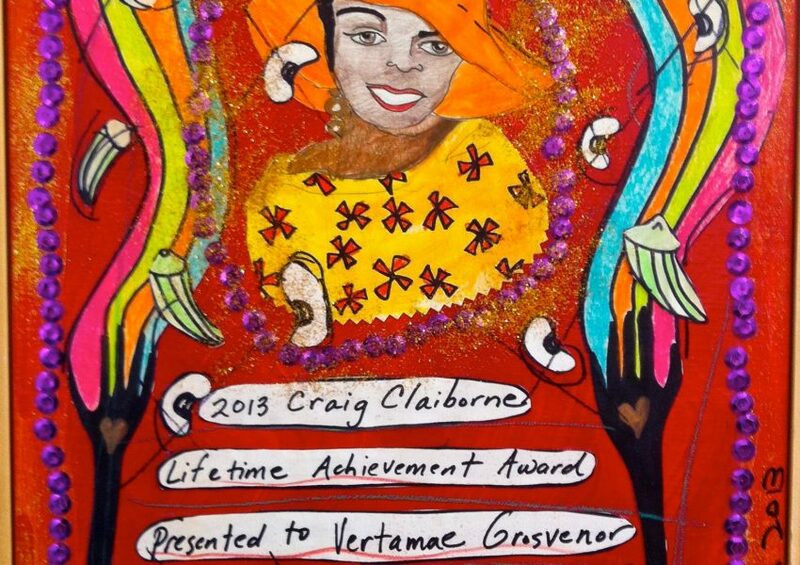 In October 1999, we presented our first Craig Claiborne Lifetime Achievement Award. 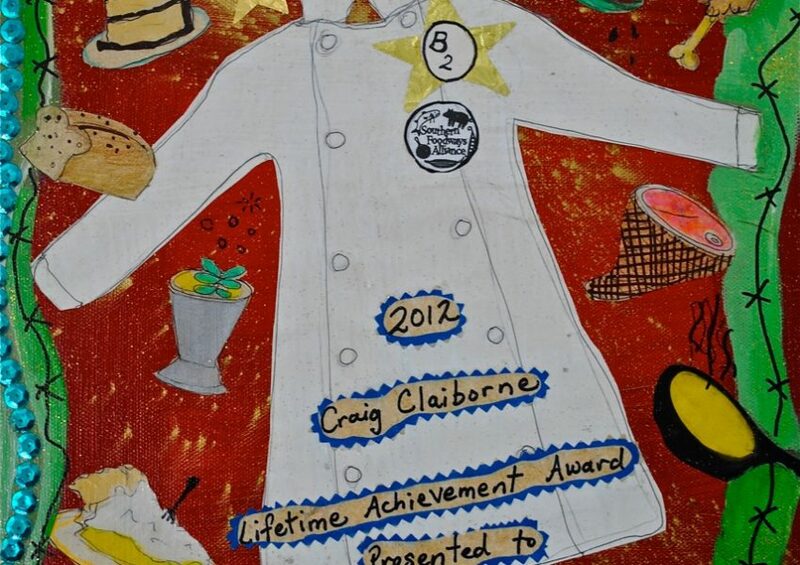 Craig Claiborne, a native of Sunflower, Mississippi, heralded Southern food and foodways as possessing "the vastest and most varied of all traditional regional cooking in the country." 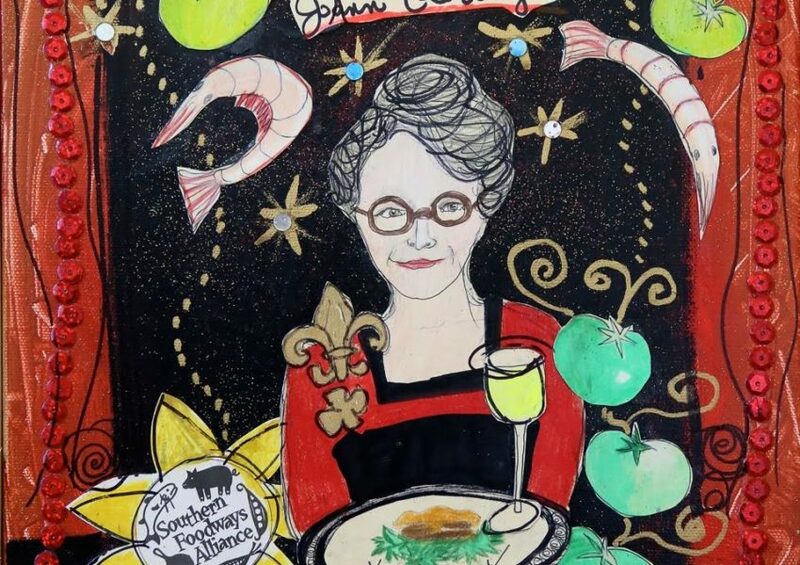 Claiborne offered his readers an inclusive primer on the South's cookery, one that honored the lives and traditions of black and white, poor and rich. 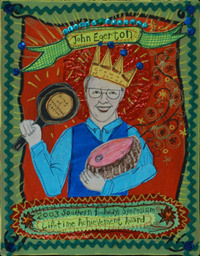 Ben and Karen Barker received SFA's 2012 Craig Claiborne Lifetime Achievement Award. 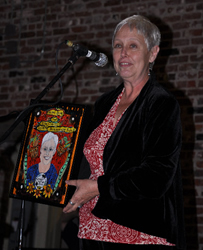 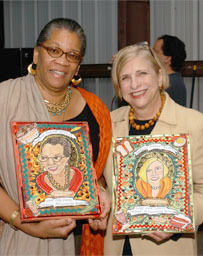 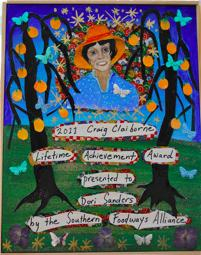 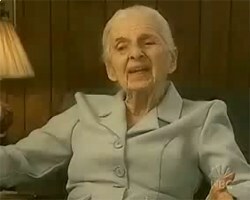 Dori Sanders was awarded the 2011 Craig Claiborne Lifetime Achievement Award. 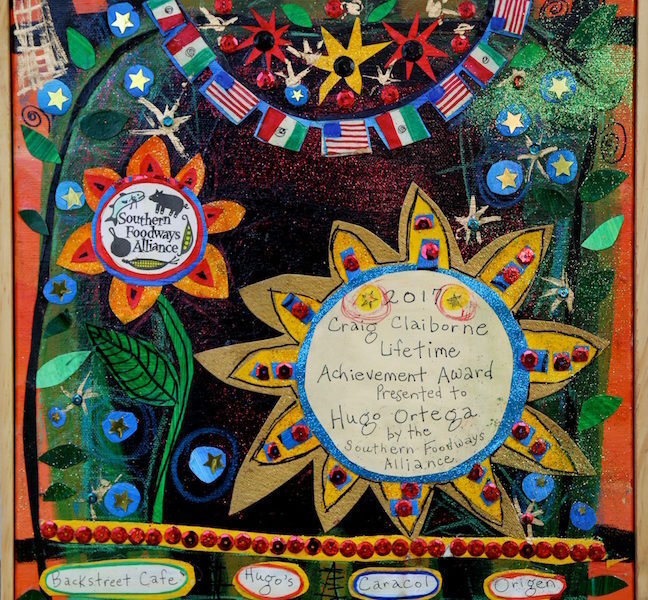 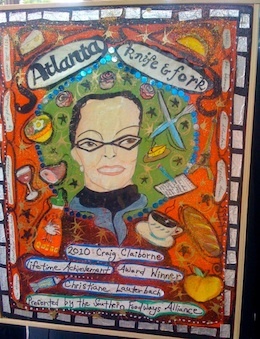 In 2010, SFA awarded Christiane Lauterbach the Craig Claiborne Lifetime Achievement Award.